From the 95’-96’ NBA Hoops Block Party set, my most coveted Scottie Pippen card. That’s a strong lay-up. As a kid of the 90s, I can recall a great fascination with collecting: Pokemon cards, basketball cards, football cards, beanie babies, Sports Illustrated posters, bouncy balls (odd, weird, wish I didn’t admit it), CDs, Tech Decs – amongst more, no doubt. No, actually that’s all I can think of. Oh, Harry Potter legos too. Oh, and those special edition State quarters – a challenge accepted and completed. Yes, I had all the Pokemon cards. Yes, I had 5 editions of Scottie Pippen basketball cards from who knows where. And yes, not a single Beanie Baby was missing a TY tag. That life is over, though. I do not collect much of anything now, except for bills (notes that tell me I owe money) and weight (body weight). Presumably, I don’t have the physical space in any closet, nor do I have much of a closet to begin with. Plus, once I reached adulthood the term “collecting” was revised to “hoarding” (Webster Dictionary approval pending). I’m really missing the boat here in my point of this post - this is an incredibly long winded route to explain the point of this travel blog. In simple assuming you are still reading (thank you by the way) – I treat traveling like a kid collecting in the 90s. Note: this is not our actual office map. Maybe someday though. What is this map? A map of every US city with a pin in it? What function is happening that pins all these places? I do wonder. 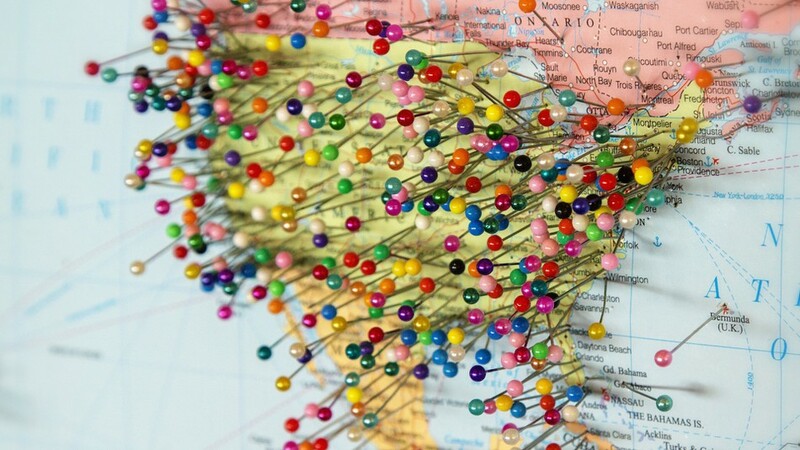 1) A map of the US, with pins in cities to locate our events. The color of pins change the more times we are in said location. In a sense, traveling feels like the sensation of being able to add to a collection. We have found ourselves in an extremely unique position to travel all over the world to produce events. And we have not taken this for granted. Each city we go to brings new perspective – personally and professionally. We appreciate the fact that we get to encounter a new city or revisit a place far from home. 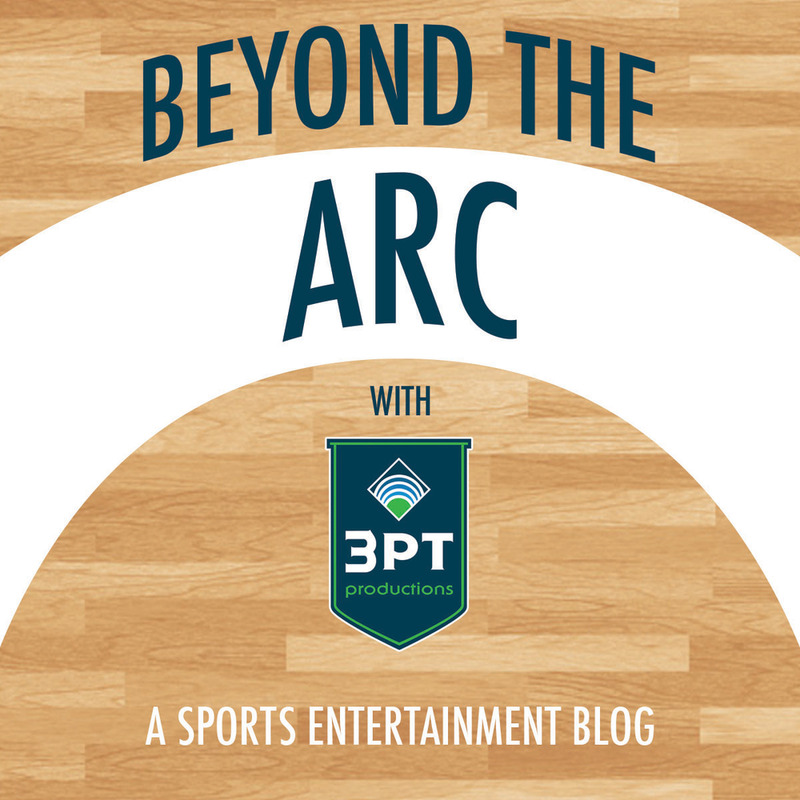 So adding a pin – collecting basketball cards – that parallel makes sense, right? Actual photo of my favorite pizza pie in NY: Rubirosa’s Tie-Dye. Vodka sauce, tomato, pesto and fresh mozzarella. This picture is here so I can get Matt to read the blog. He loves Roscoe’s, I love Roscoe’s, we all love Roscoe’s.